Novo Nordisk Nature Park, by SLA Architects, Bagsværd, Denmark. Nature has always been close to man. As Albert Einstein once said, “if you look deeper into nature, everything else will be better understood”. 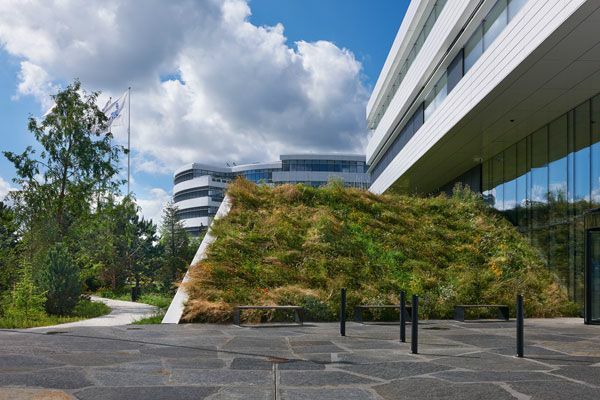 Novo Nordisk Nature Park is a clear demonstration that the touch of nature is still essential for the modern world. 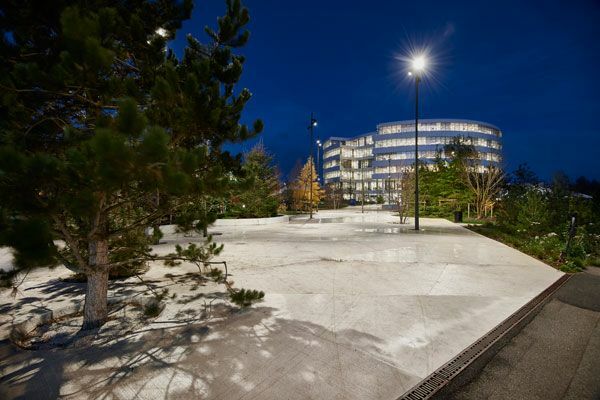 This park bears the trademark signature of SLA Architects (Copenhagen), being created for the pharmaceutical company Novo Nordisk. 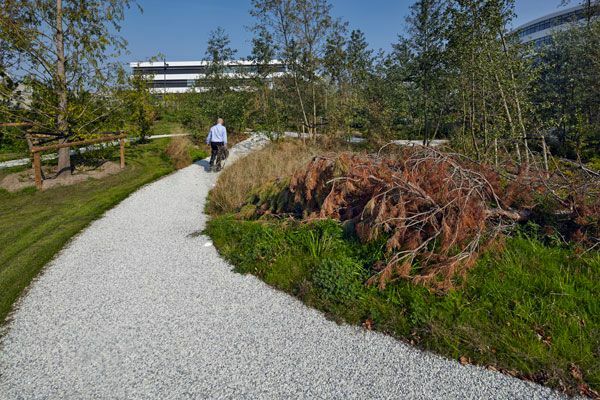 Located in Bagsværd, Denmark, Novo Nordisk Nature Park was completed in 2014, occupying an area of 31,000 square meters. 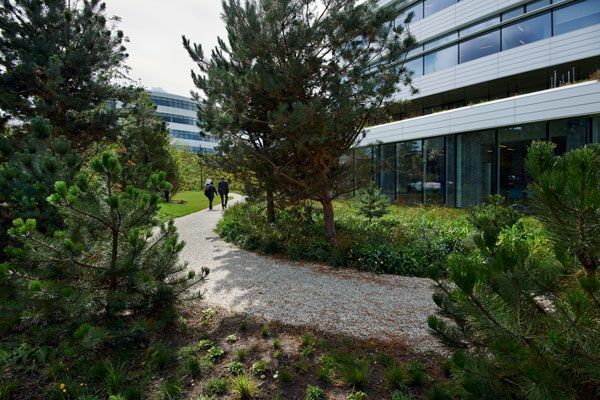 A leading pharmaceutical company such as Novo Nordisk required a green space that would be just as innovative as the company itself. In designing the park, the talented team at SLA Architects drew its inspiration from nature as a general concept. 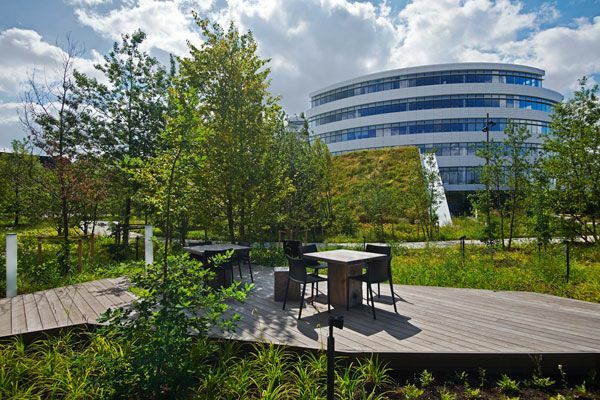 The employees of Novo Nordisk would have a green space in which they could feel their creativity stemming from every inch of their being. 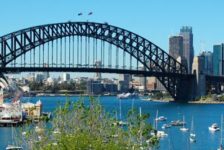 What resulted was a recreational framework in which nature was the main focus of attention; this allowed those who used the space to share knowledge, communicate, and discover their creative side. The Inspiration Behind the Project Inspiration often comes from the most unexpected sources, with forward thinkers such as Søren Kierkegaard and Friedrich Nietzsche serving as inspiration for the final design concept of the project. 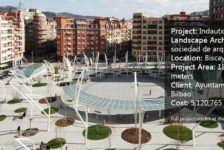 In designing this green space, the landscape architects based their choices on the fact that people’s creativity is best stimulated in the open outdoors. 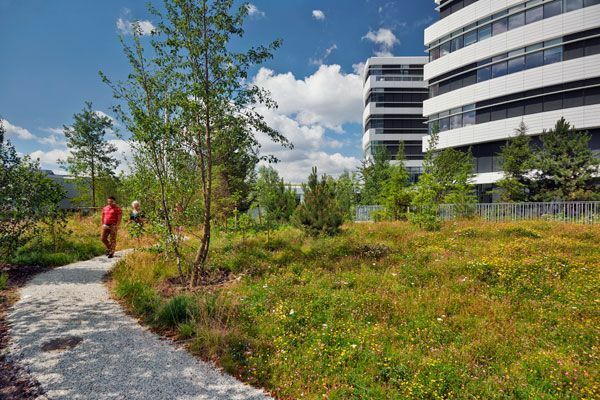 Some of the best ideas in the world were generated during a walk through nature, and the landscape architects wanted to provide this benefit to the employees of Novo Nordisk. Variety is Still the Spice of Life Variety is the best word to describe the nature you will encounter while walking down the winding paths of the park. Nature is represented by incredibly dense biotopes, providing plenty of fresh air. 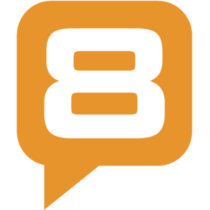 The winding paths have been created with a double purpose. On one hand, they serve to accentuate the wonderful element of nature, providing a complete aesthetic experience. 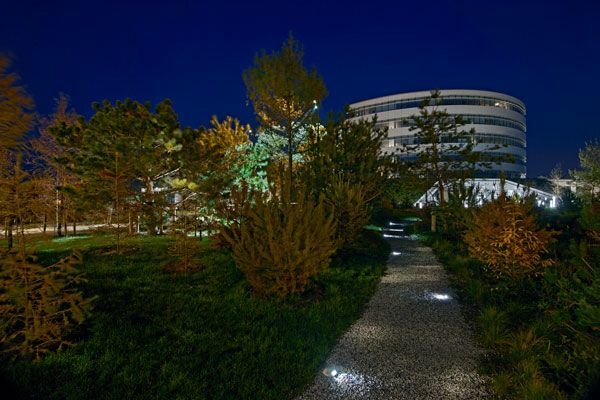 The senses of those who come to Novo Nordisk Nature Park are stimulated from all possible directions, with elements such as light, shadow, color, sound, and smell completing the sensory experience. A Welcome Escape From the Office On the other hand, the paths serve a practical purpose, providing access between the buildings of the company. 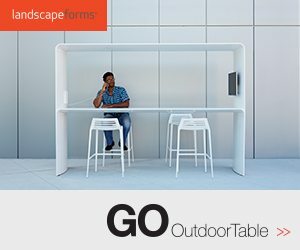 For those who work here, this green space is a place to enjoy day-to-day interaction with colleagues and hold outdoor meetings. The interesting thing is that the paths were not made to provide users with the shortest way between buildings. 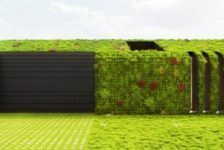 Instead, they meander through nature, making the journey equal to the destination and allowing employees to experience small bursts of intellectual creativity. Nature Elements with Subtle Magnetism The wild nature of Novo Nordisk Nature Park, with its crooked trees, seduces and entices those who find themselves in this green space with its subtle magnetism. 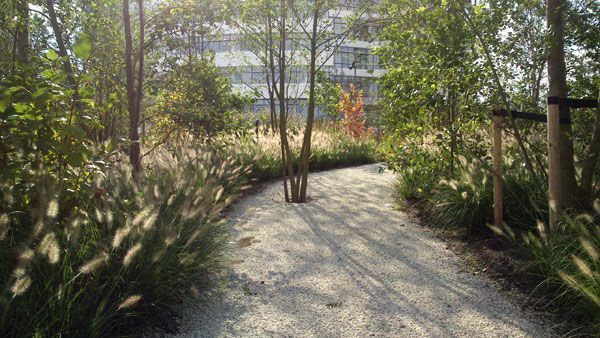 The palette of native plants is impressive to say the least, and more than 1,000 trees have been added to the premises. 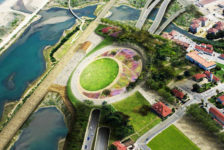 In deciding on the selection of natural elements, the landscape architects envisioned the future small forest that would grow to maturity in this nature park with its unique and self-regulatory biotopes. What can you discover in this nature park? Let’s start with the wild nature and the amazing biodiversity. Continue with the dead tree trunks that serve as habitat for the small creatures of the world, but also add a unique smell to the green space. The carefully selected trees come to complete the image of the park, contributing to the creation of a microclimate that is lovely to discover at any moment of the day or night. 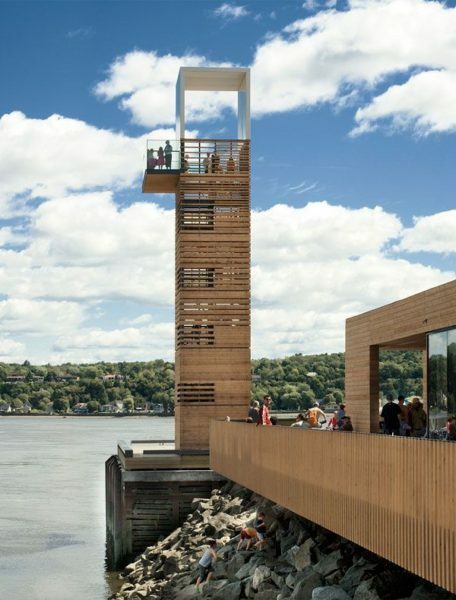 It is said that this park is the first one in the entire region of Scandinavia to have a complete natural balance of water. The rainwater is collected not only from the park, but also from the buildings, and is used for irrigation purposes. Light, An Element of Sensation The sensory experience this park has to offer is completed by the careful choice of lighting elements. 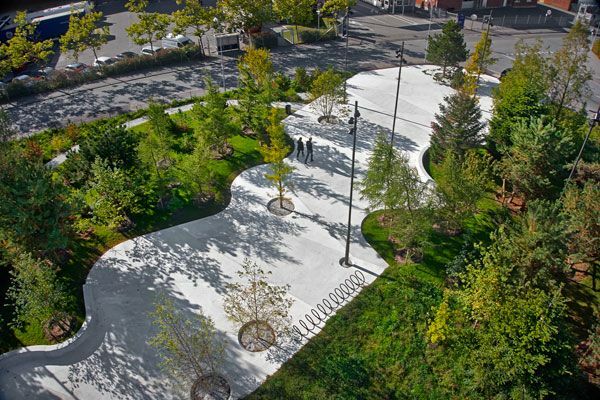 During the day, you can admire the way the rays of the sun play through the luscious vegetation, casting dancing shadows on the white concrete paths. At night, you can fall in love with the white light that enhances the natural colors of the park. Gobo light projections have been used for the different biotopes, creating a unique atmosphere. 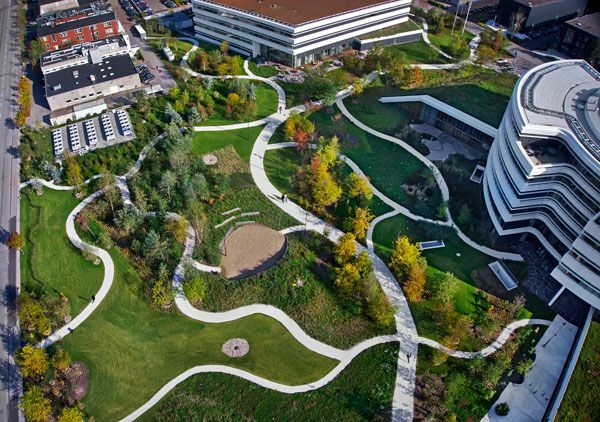 In conclusion, Novo Nordisk Nature Park is a place where the poetry of nature is in full bloom, with each element bringing humans closer to their maximum peak of creativity. And, as Lao Tzu once said: “Nature does not hurry, yet everything is accomplished.” That leaves us humans wondering: Are the greatest things in life created when human and nature meet?